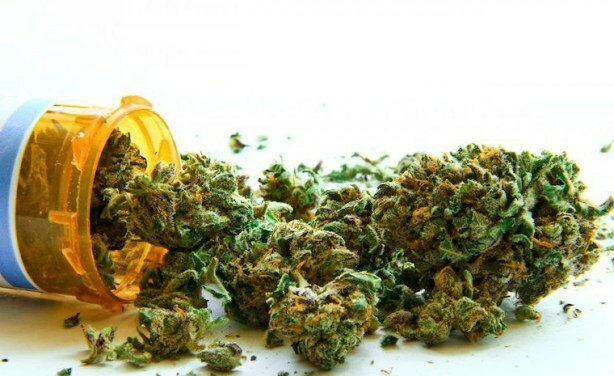 Some U.S. based pharmaceutical companies have reportedly expressed interest in establishing a pharmaceutical plant in Liberia to produce medicines from the marijuana plant. Africa is beginning to recognize marijuana for its enormous health and economic benefits. Liberia: Medicinal Marijuana Factory for Liberia?